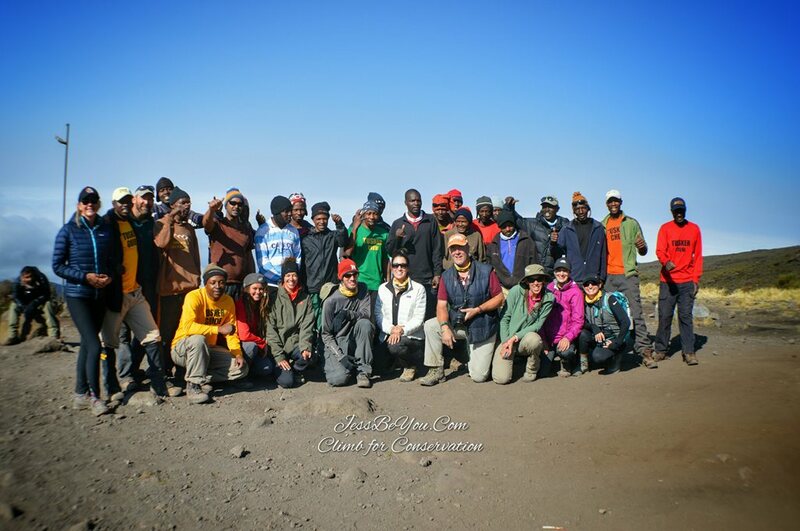 Climb for Conservation made the summit of Mt. Kilimanjaro with our guides Tusker Trails this August 2016! Stay tuned for future trips in 2017 and 2018.